Let your visitors know that products in your store have been successfully used by other customers. 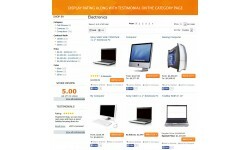 Show the users reviews in order to encourage potential clients to know more about website offerings. 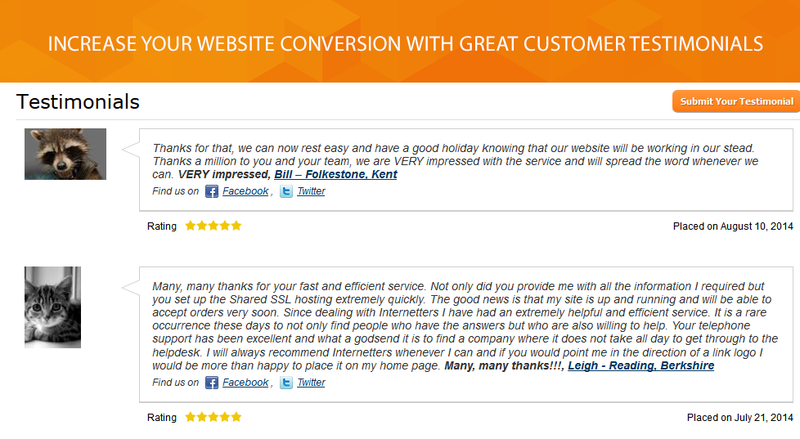 We’d like to share with you Magento Testimonials extension in order to assist you with testimonials showcase. 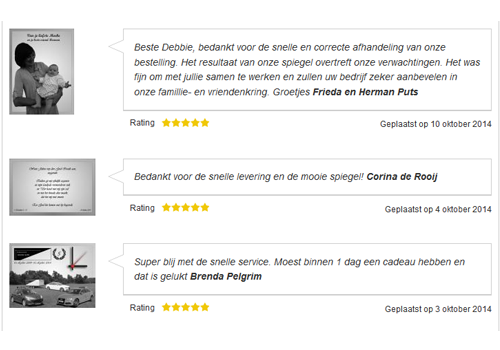 You can use our module for display of testimonials listing at any place in your e-commerce store. Via extension interface, you might add reviews right from admin panel. 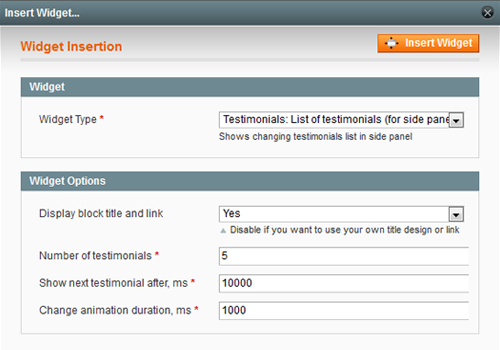 You can easily import testimonials from other sites, modify them or set up the automatic approvement. 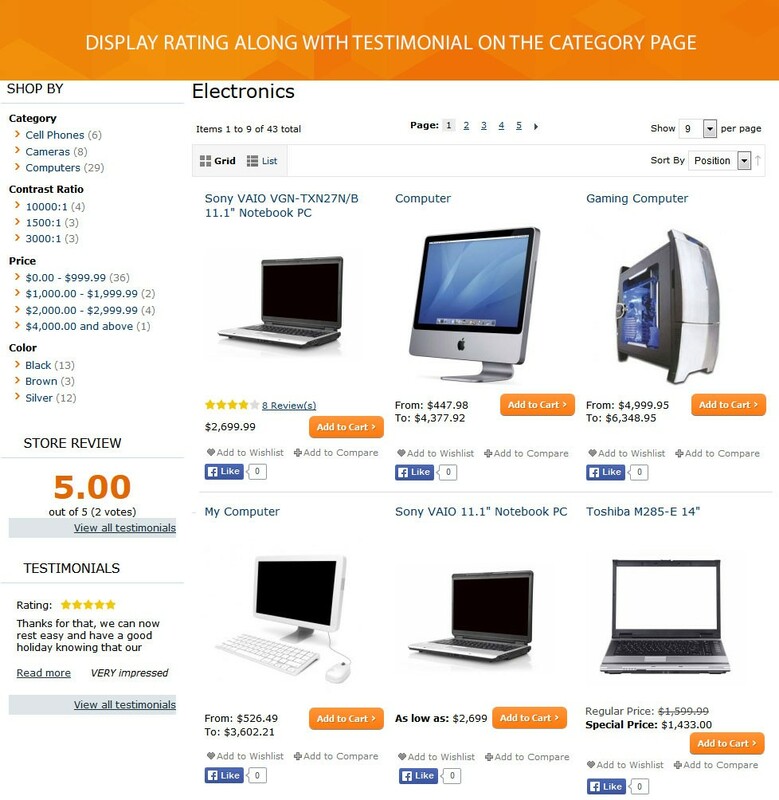 Allow users to post a review on store pages and rate store service by using the 5-point scale. 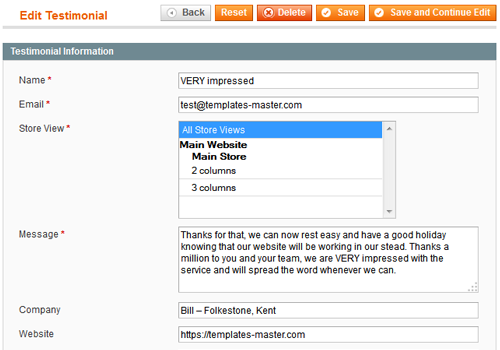 Allow new visitors to add testimonials without logging in. 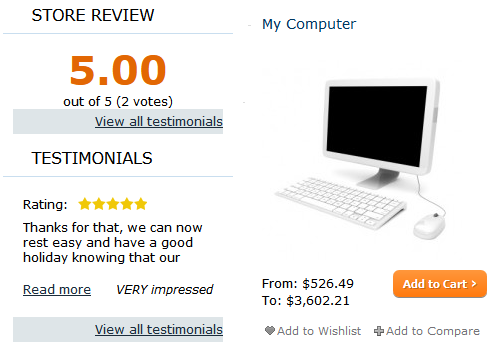 It will be a kind of benefit for them, thereby you’ll get a constant flow of positive online reviews. Before deciding to purchase many people look up to reviews, so we recommend showing visitors you have a lot of testimonials. 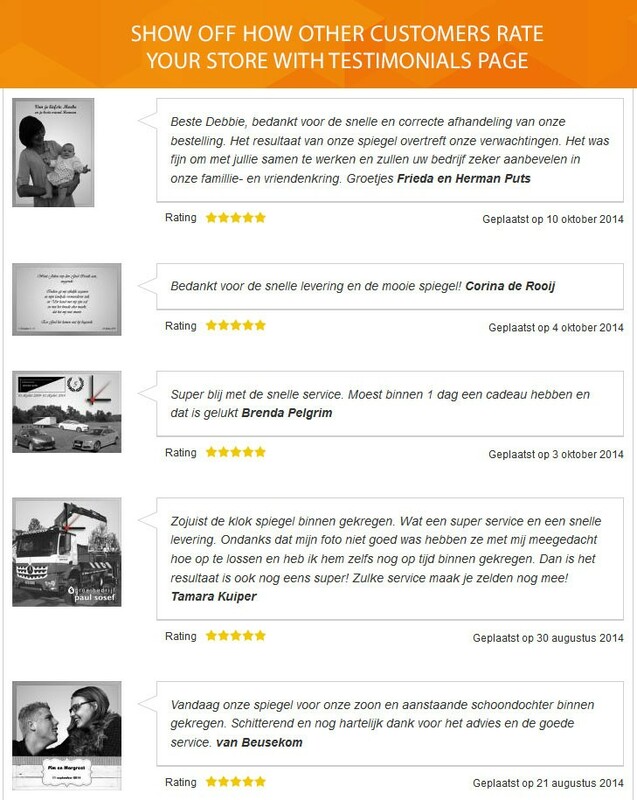 Create more trust with testimonials power! 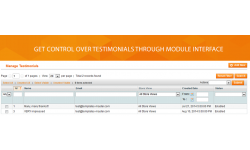 Our module comes with fully configurable testimonials list and submits form. 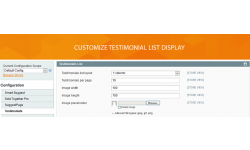 You are allowed to change the image size, specify the number of testimonials to be shown on the page, write your own message of thanks for submitting a testimonial. For better visual perception and total page usability, we offer to choose up to 4 testimonial layout types. 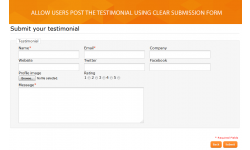 Talking about the testimonial submit the form we enable you to add twitter and facebook fields additionally to fields with company name and website link information. Create an additional advertising for your customers' business. 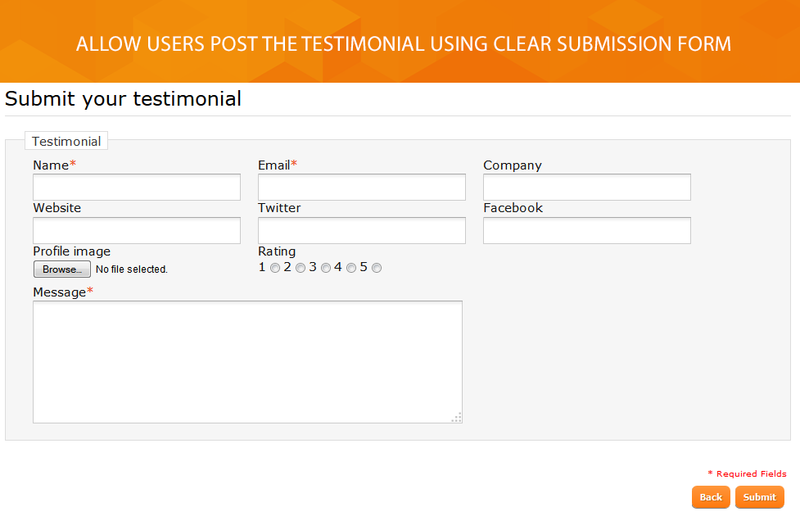 This way you encourage users to place testimonials. 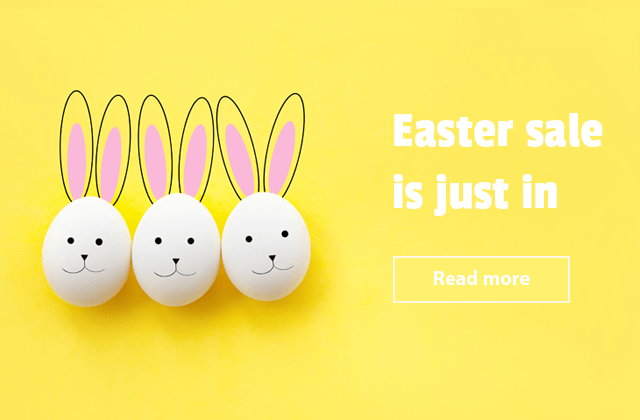 We offer to show trustworthy reviews not only on the testimonials landing page but to place them on a home page, on the category as well on the product page. The multistore feature is supported. Choose the testimonials list layout, attract visitors attention to what other customers are saying and boost the credibility of your store. 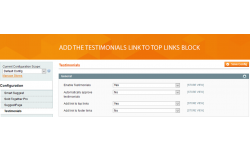 Via module configuration, you can also add the testimonials link both in top links and footer links block. 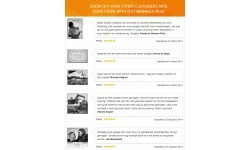 Don’t miss any customers review. Need to be notified of the new testimonial post? 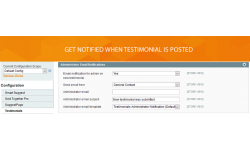 The Testimonials extension allows you to enable the email notification for admin on new testimonial, choose the email sender and the email template. Our Magento testimonial extension comes with 4 widget types. 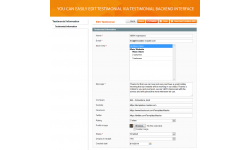 Make use of them for placing testimonials’ listing easily and quickly. The following widgets are available: Full testimonials list, Testimonials: List of testimonials (for side panel), Testimonials: Review block (for side panel), Testimonials: Submit Form. 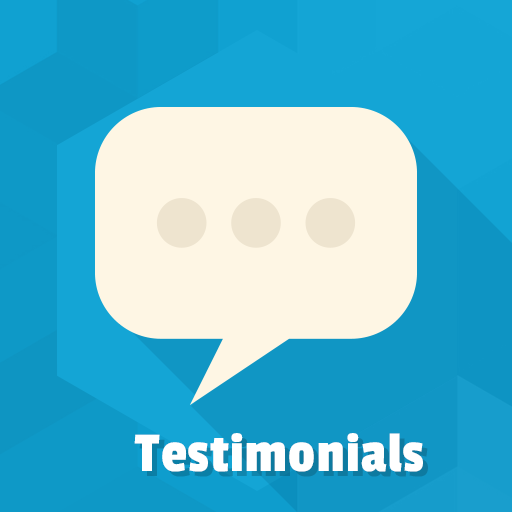 Focus on adding testimonials at your store and speed up the customer buying decision. Compatibily with GDPR module that comes with Argento Package. 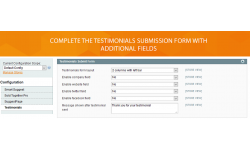 Rating field is required at testimonial form. Unified image uploader from TM Core in admin interfaces. Fixed missing message after posting new testimonial. 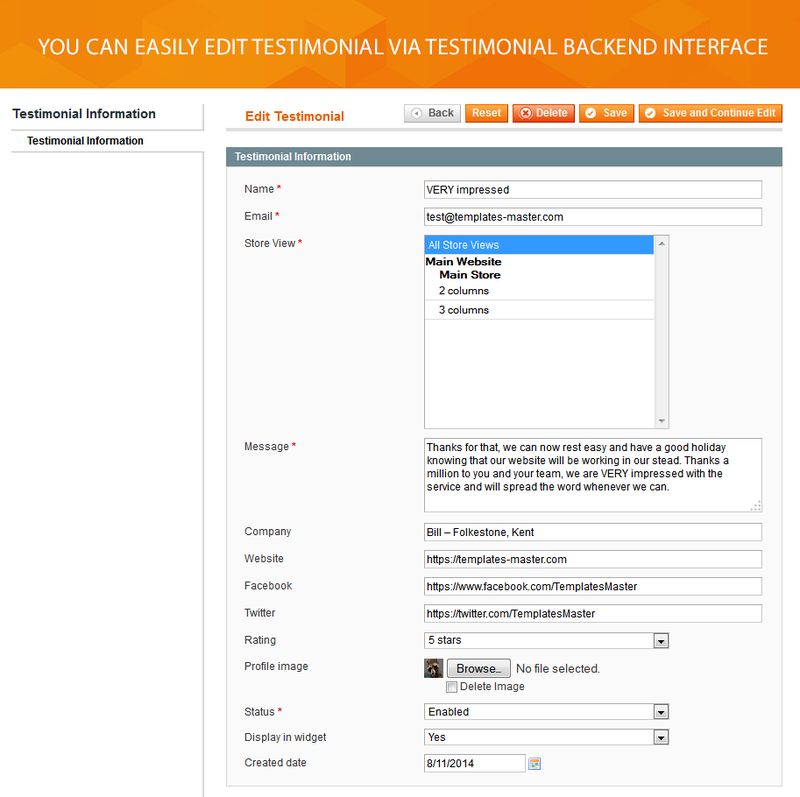 Added config "Allow guests to submit testimonials"